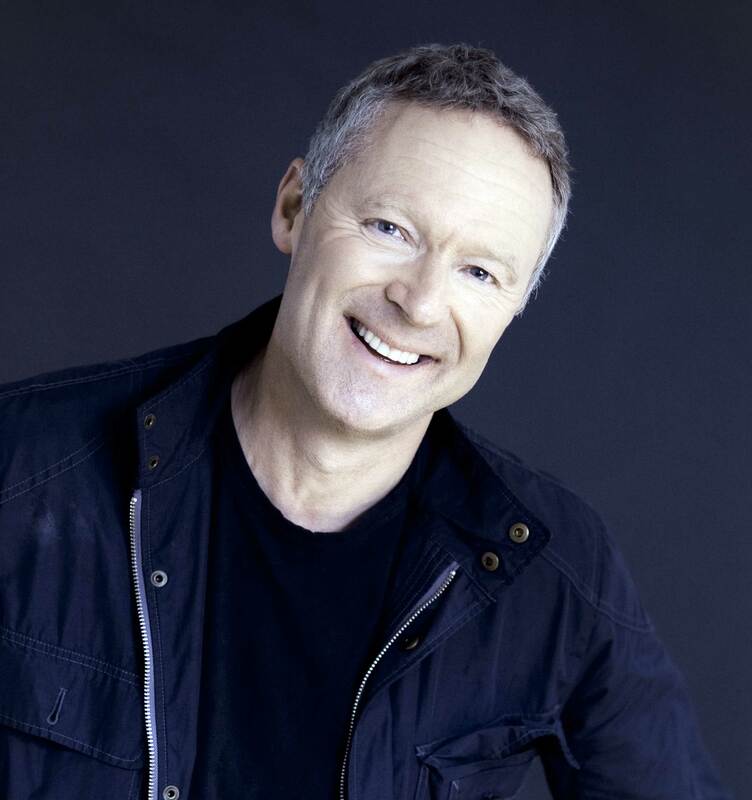 Come and join us for a night of comedy with Rory Bremner! An Impressionist, Comedian, Satirist, Writer and Broadcaster, Rory will bring his own unique style to entertain you at this ONE NIGHT ONLY event. Rory has kindly agreed to give this special performance to raise funds for our charity. It’s happening on 24th April 2018 at Bush Hall, Shepherd’s Bush, London. Doors are open at 7.00p.m. As this event is for one night only, we only have a limited number of tickets available, so book yours now to avoid missing out on what promises to be a fabulous night of entertainment. Your tickets will be sent by email usually within 24 hours of your order being processed. Our Charity doesn’t just help injured riders, it helps ALL people injured in a horse related accident where no other help is readily available. We are THE ONLY UK CHARITY that does this. We rely on events like this and donations to continue our work, so please come along, enjoy the night and help support our charity at the same time. We only have occasional events, so why not be the first to know? Sign up to our email list and we’ll let you know about our own special events and offers such as our specially designed Christmas Cards. We ONLY send a few emails per year, we NEVER share your details and you can change your mind anytime so you ALWAYS stay in control of what you receive from us.